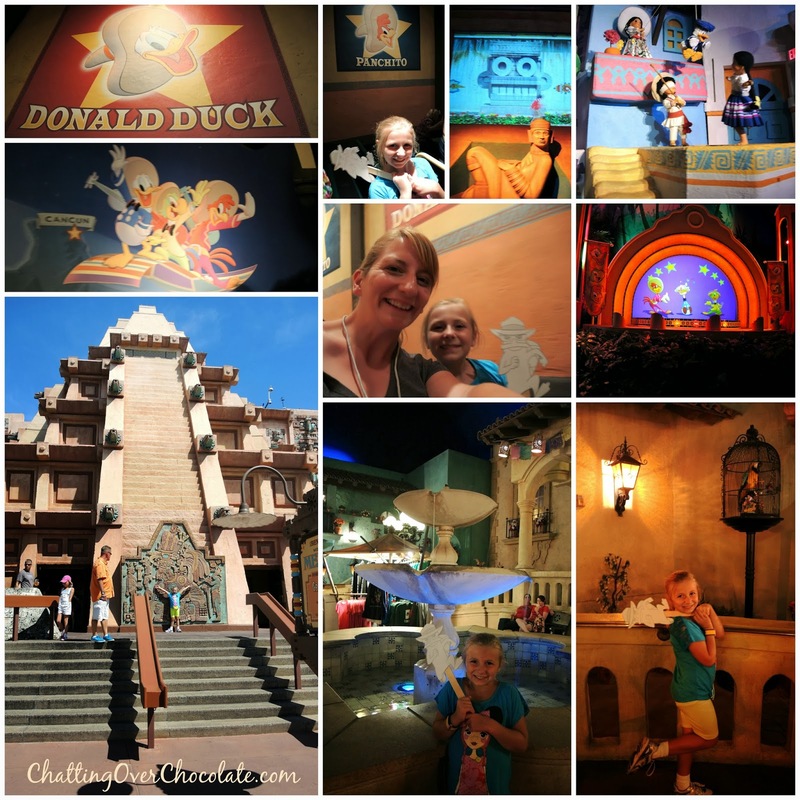 Today I'm thrilled to share the details of one of my favorite days of our recent WDW trip! Let's get right to it! 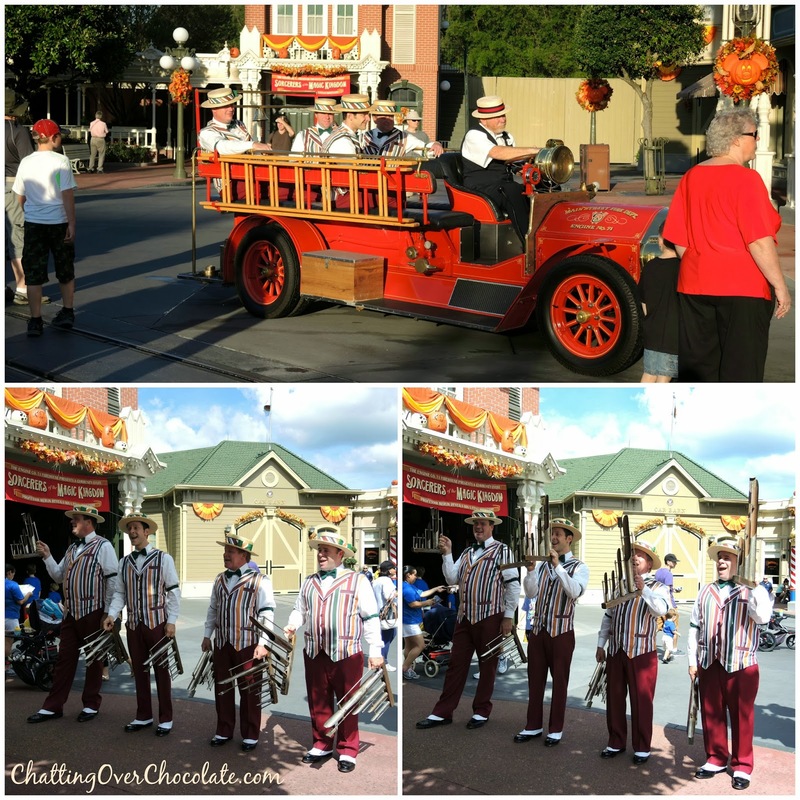 A "dapper" day at Magic Kingdom! A while back I shared about a unique Disney tradition we have. It all began with a random snapshot I took of my hubby on our honeymoon. Jason cannot pass a drinking fountain without taking a sip. 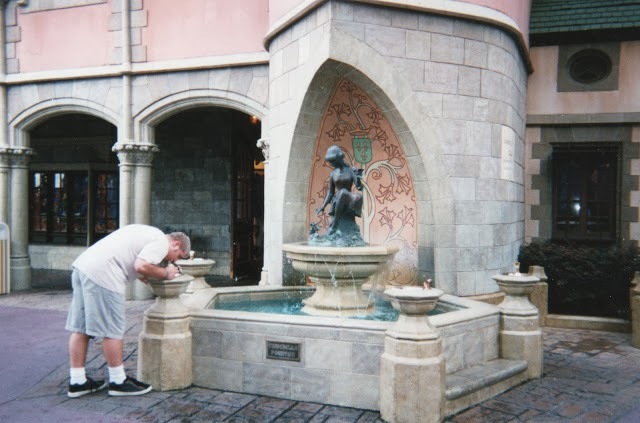 When he stopped at Cinderella fountain during our first trip together, I snapped a pic thinking it'd be a cute random candid for our honeymoon album. The next trip when he paused at the same drinking fountain, I remembered, and snapped another. After that it became a game. He always drinks from the fountain just once during our trip, I do my best to be on my toes and capture the moment. We don't plan or talk about it, some trips I get it, others I don't. 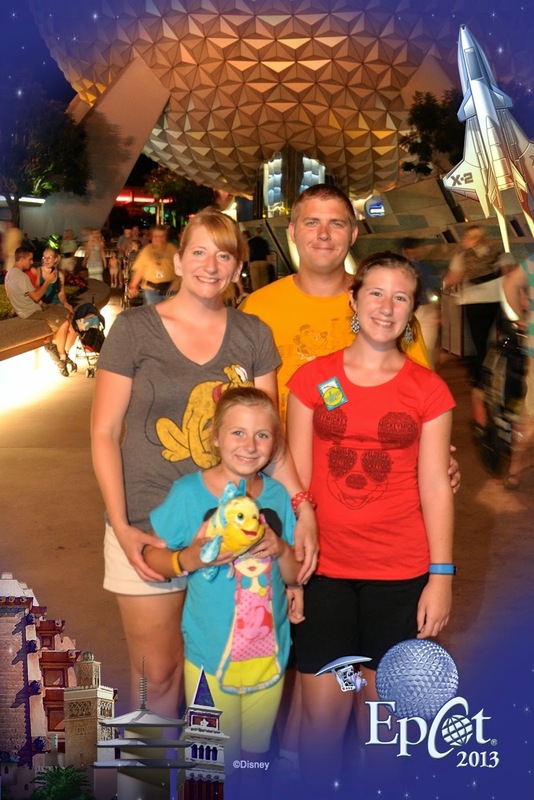 This year, I scored the best one yet as it included all three of my favorite people enjoying Cinderella's liquid refreshment! The Princess Fairytale Hall, a royal gift from the King to Cinderella (as the story goes), is a gorgeous new greeting area where guests are welcomed to meet some of their favorite princesses. The hall's official opening date was the day before we arrived in Florida. It was a treat to be among some of the first to enjoy it's beauty, and to have the opportunity to interact with some of our girls' favorite royalty! Cinderella's slipper was even more stunning than we'd imagined! 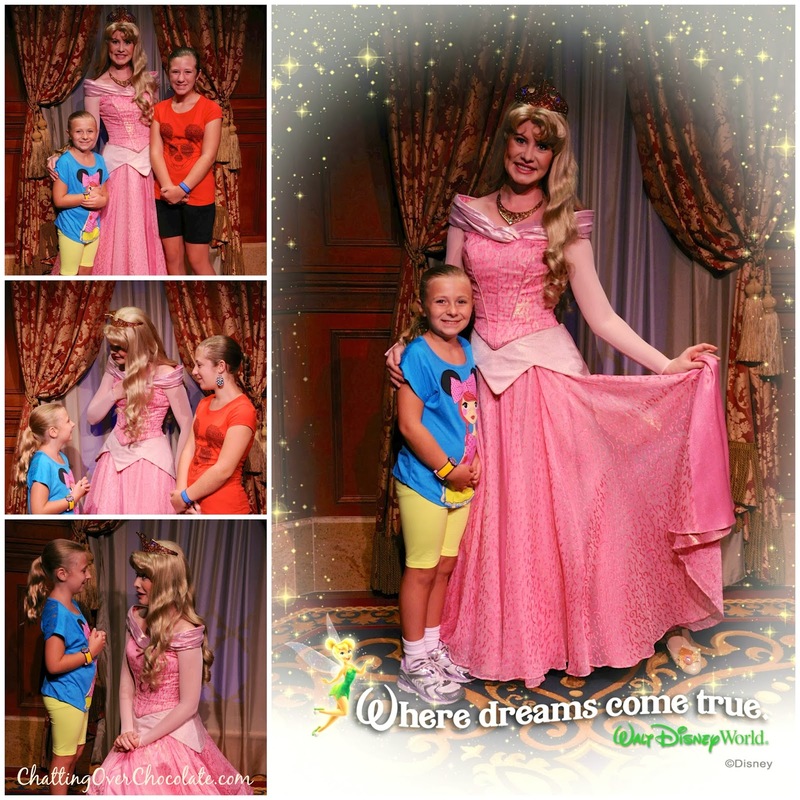 Princess Aurora was touched to hear that she is Little One's favorite Disney Princess. 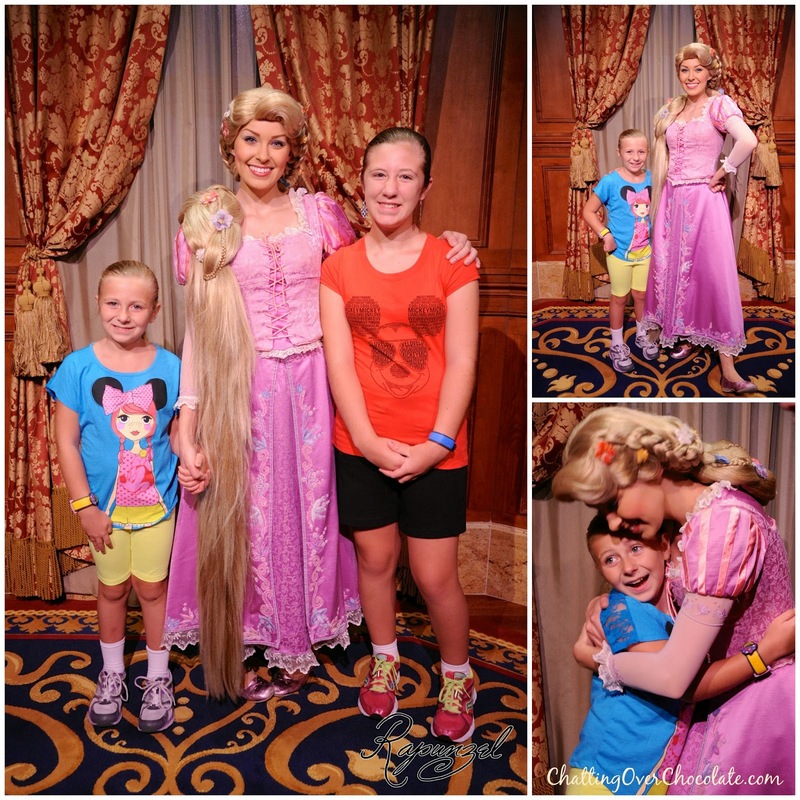 Watching the interaction between Rapunzel and my girls was a highlight of the day! She was so much fun! New Beauty and the Beast Themed Goodness! No one's slick as Gaston, No one's quick as Gaston, No one's neck's as incredibly thick as Gaston! Belle was right, her dad, Maurice, is a genius - his Popping Machine is second to none! 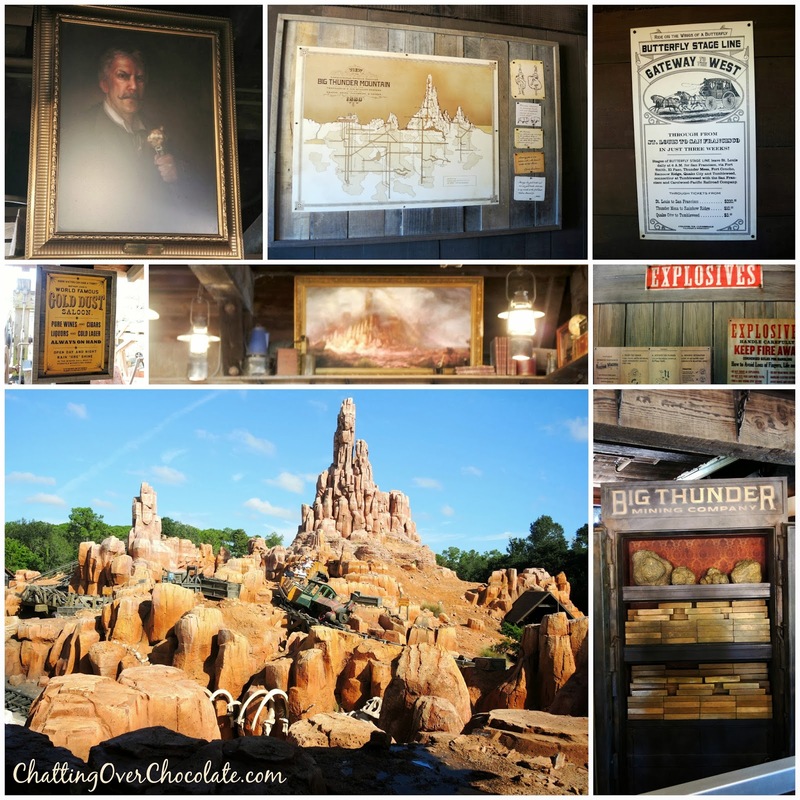 We're Tony Baxter fans so we truly appreciated the painting boasting his likeness, and enjoyed all of the new details throughout this updated queue! Time to be movin' along! 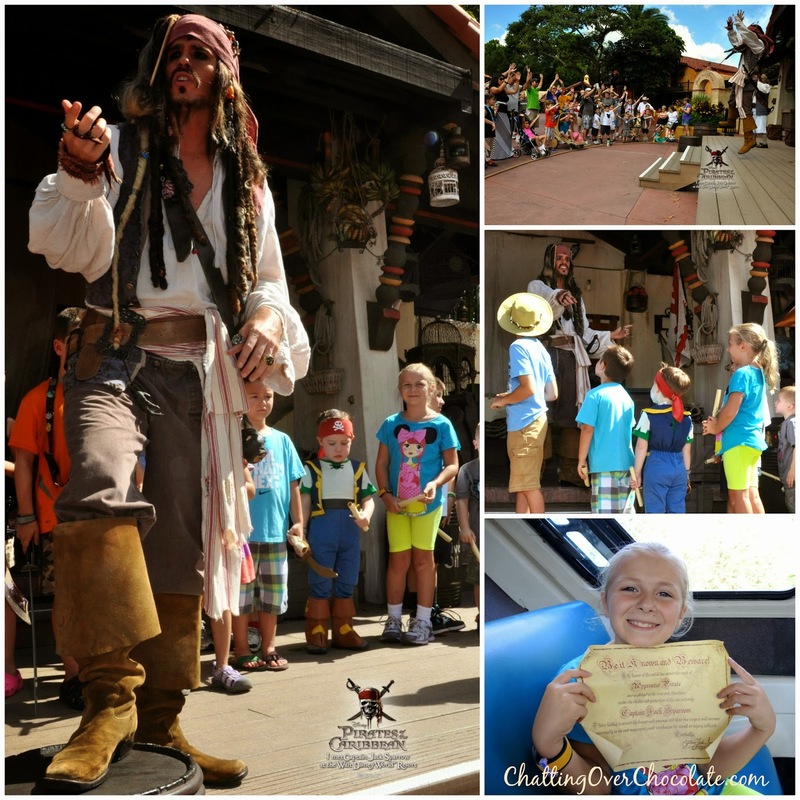 Little One was chosen to learn the art of skullduggery and sword fighting from Captain Jack Sparrow! Strange things happen when I have a ride vehicle all to myself! Off to EPCOT for Adventures Around the World! 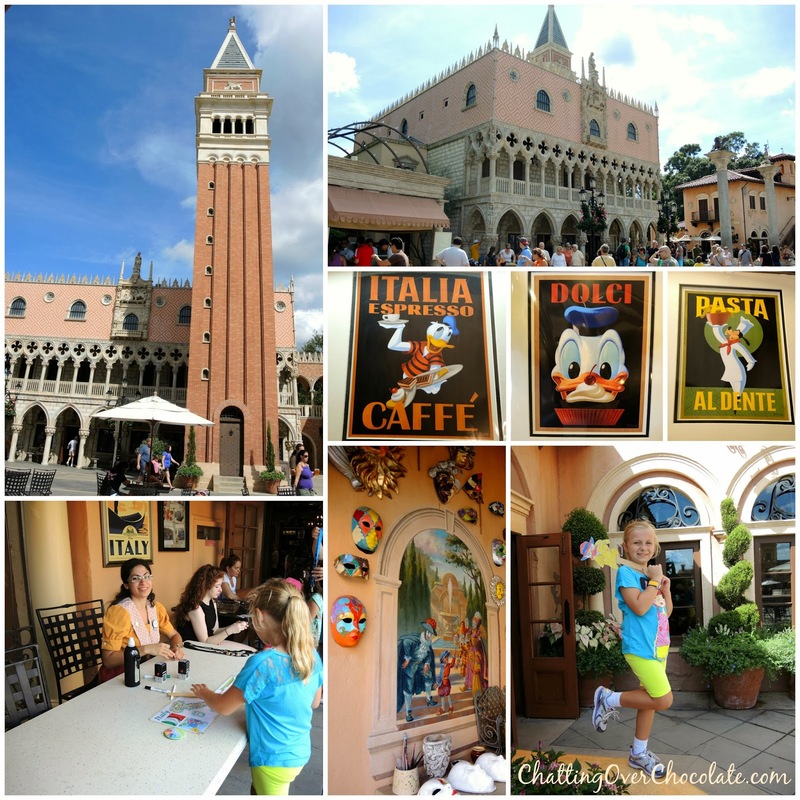 Little One wanted to visit the Kidcot Fun Stops throughout World Showcase, while Jason and Princess hoped to fill their Food & Wine Festival passport with many more stamps. We parted ways for some special one on one time, and headed off on our missions of adventure and deliciousness! Little One and I spotted Duffy the Disney Bear all dressed up. We simply couldn't resist this seasonal photo opp! 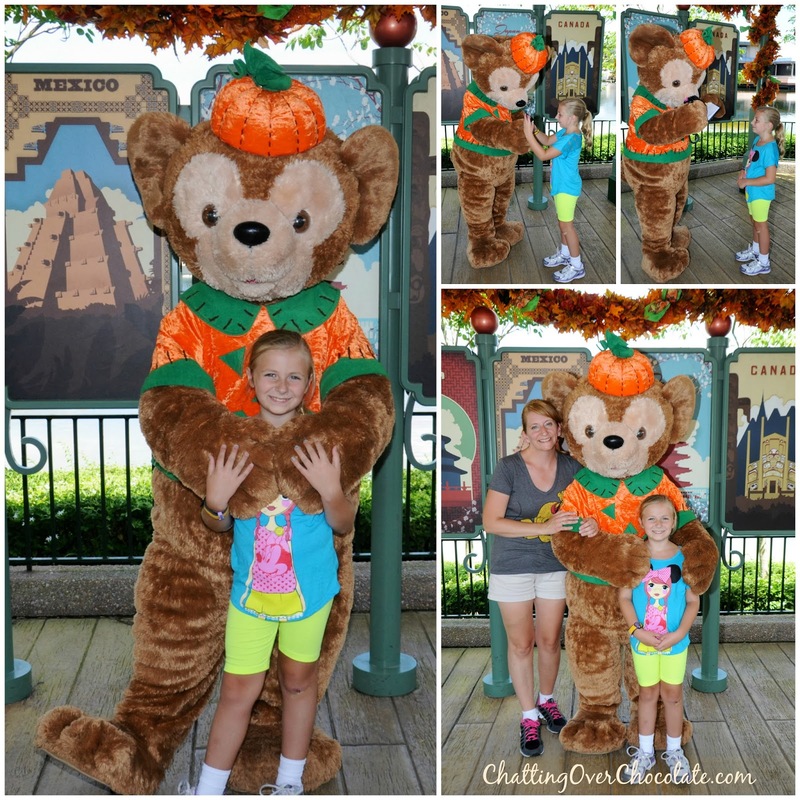 Snagging some PhotoPass pics with our favorite furry explorer! 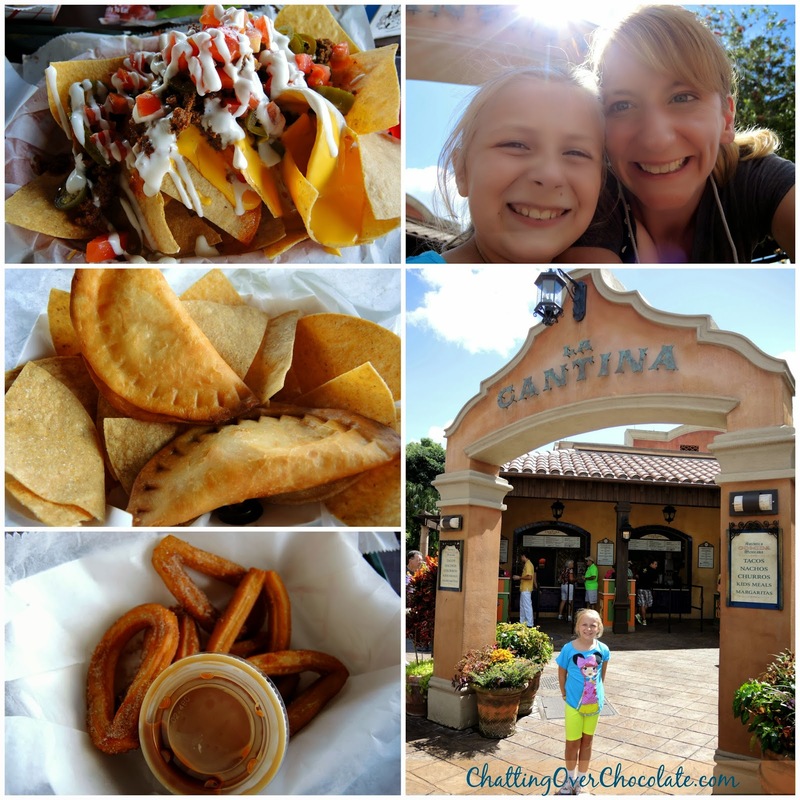 Our trip around the world began with lunch at La Cantina! This afternoon was hands down the most memorable of the trip for me! 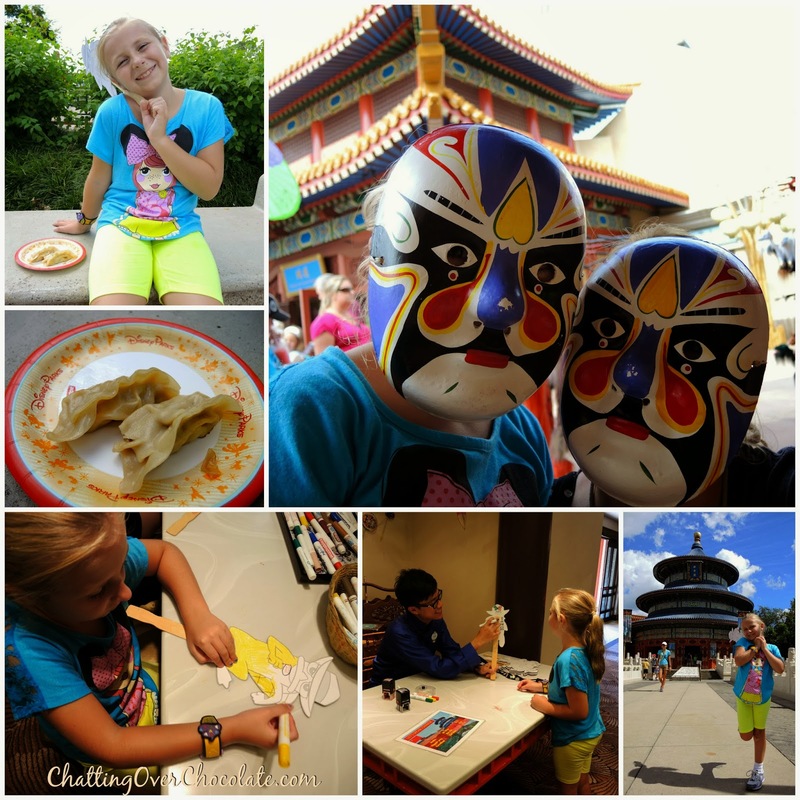 Little One and I took our time enjoying the rich cultural details of each country in World Showcase. 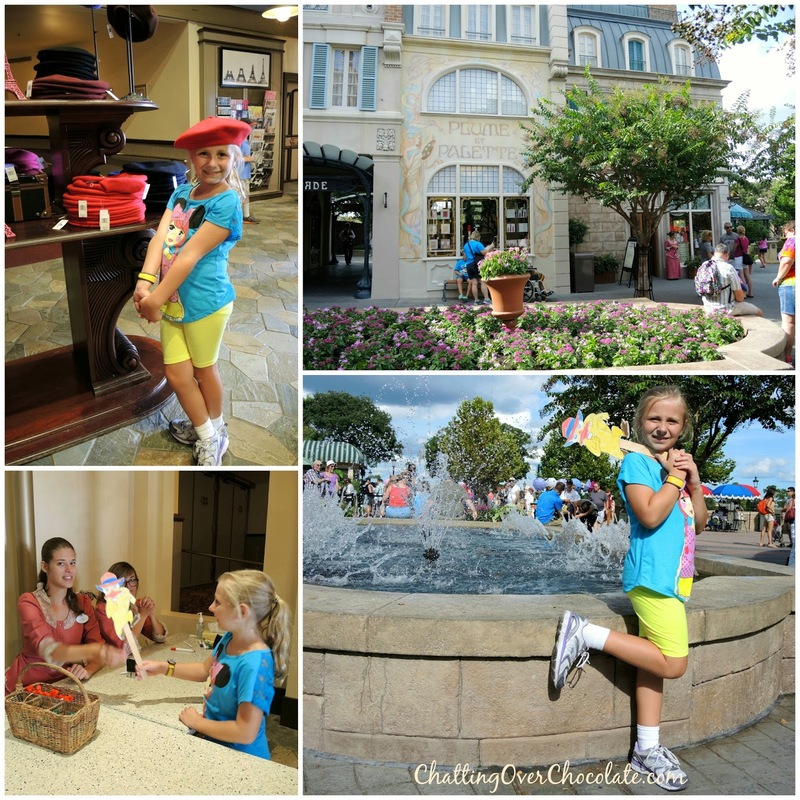 In every pavilion we got her Perry the Platypus sign stamped at the Kidcot Fun Stop, we explored, collected a pressed penny in each country, and a snapped a photo of Little One in her signature pose of the day, kicking one leg to the side and posing gleefully! "Those who seek the spirit of Norway face peril and adventure." 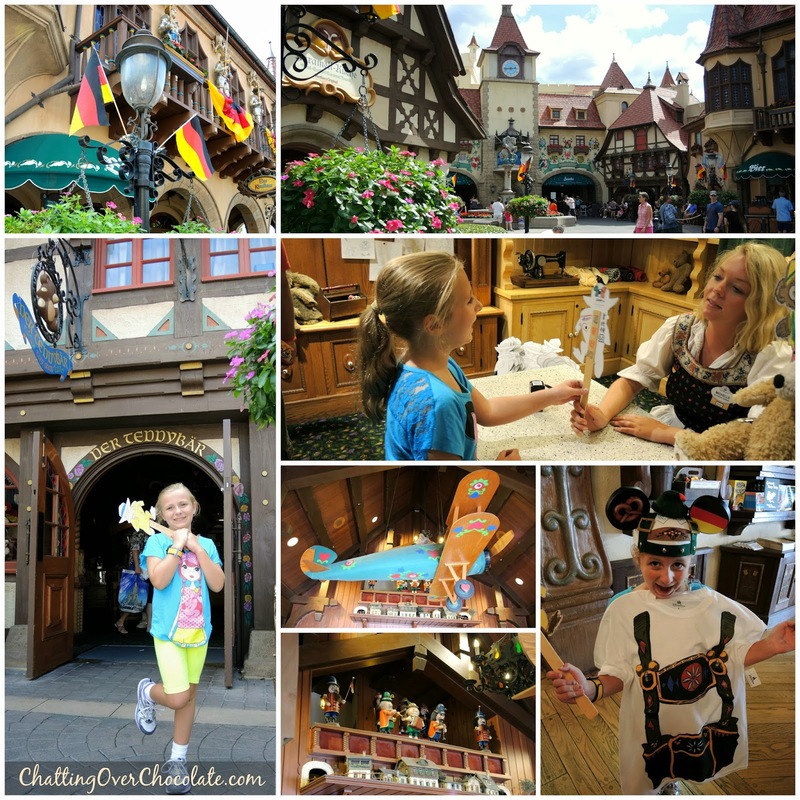 The German Kidcot Fun Stop is tucked inside Little One's favorite spot of the pavilion, Der Teddybar shop! Home Sweet Home and a Sweet Treat! 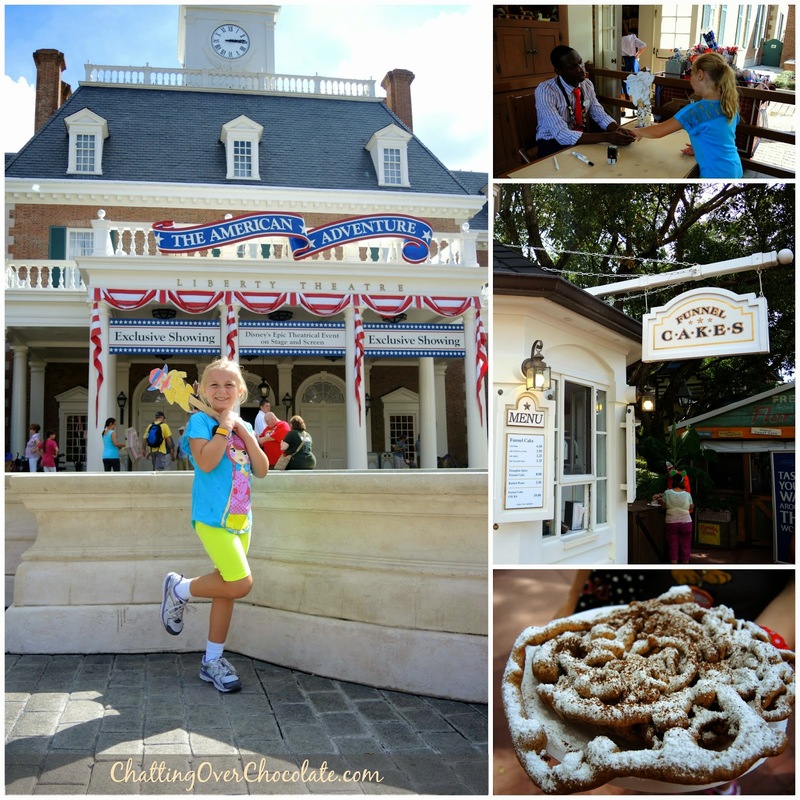 The Pumpkin Spice Funnel Cake was a highly anticipated seasonal offering I couldn't wait to sink my teeth into! It was fantastic! Jason and Princess met up with us at Japan for some shopping! 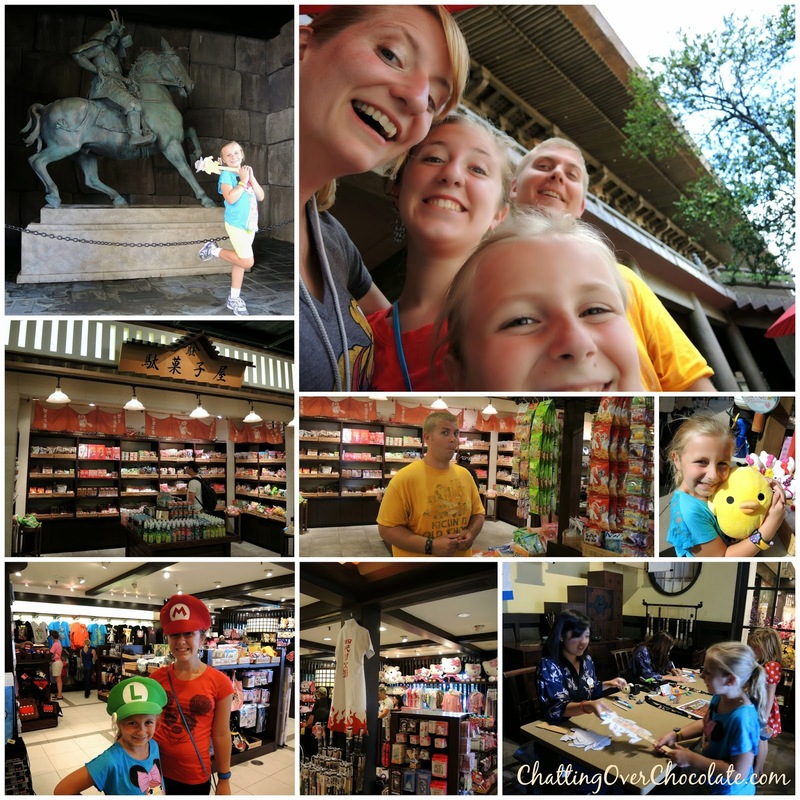 We all love the fun finds at the Mitsukoshi store! Fun candies and Japanese Goodness Galore! 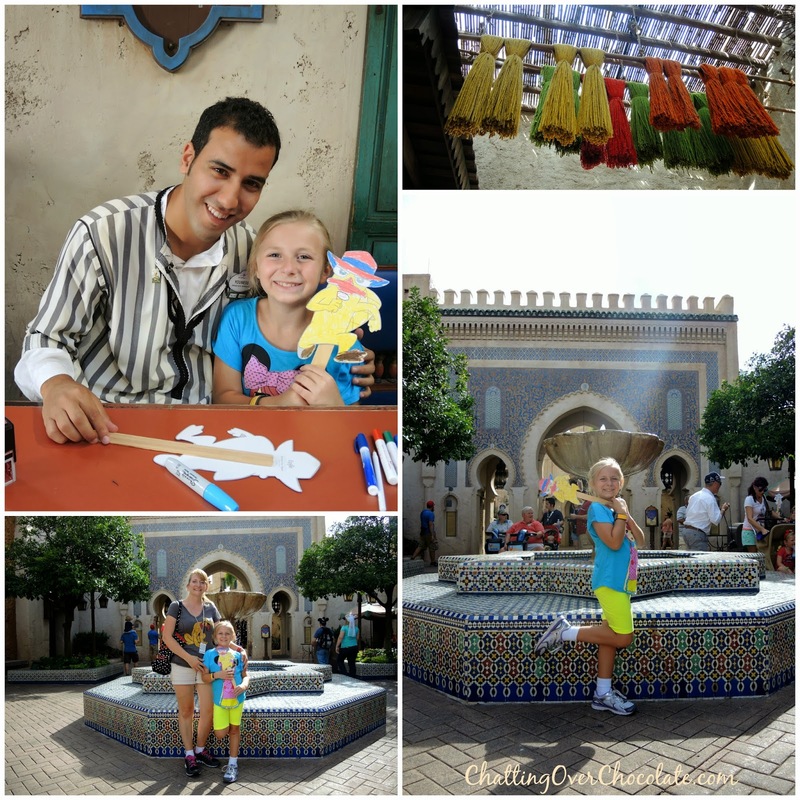 Morocco, home of my favorite Disney characters, Aladdin and Jasmine! A creme brûlée and red baret make any day magnifique! 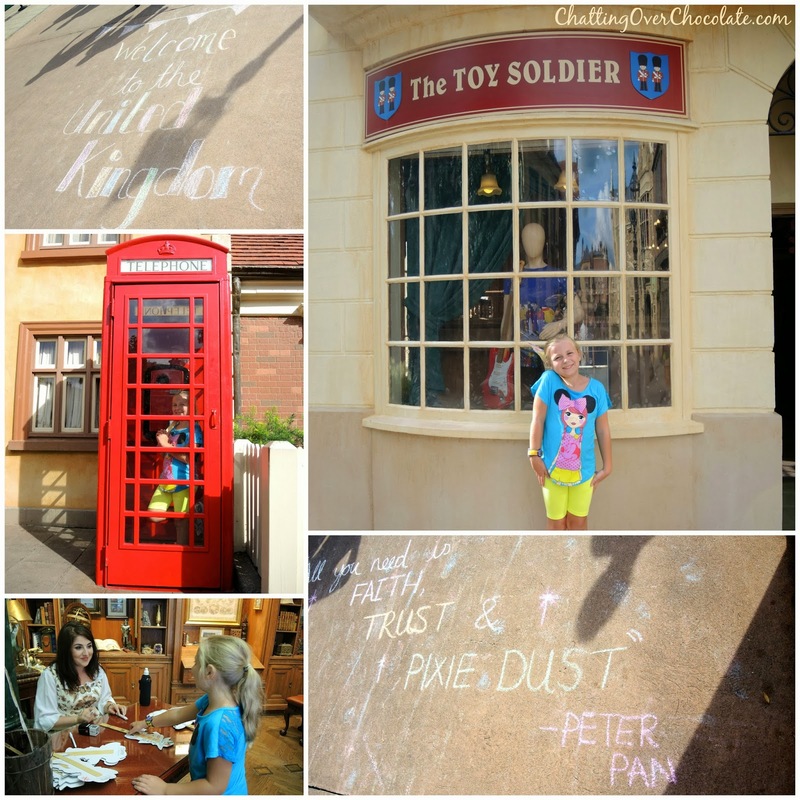 We loved the fun sidewalk chalk drawings in the UK pavilion that day! These weren't the types of chalk drawings that you could think, wink, do a double blink, close you eyes and jump into, yet I still imagined the cast member singing, "I draws what I likes and I likes what I drew" upon their completion! 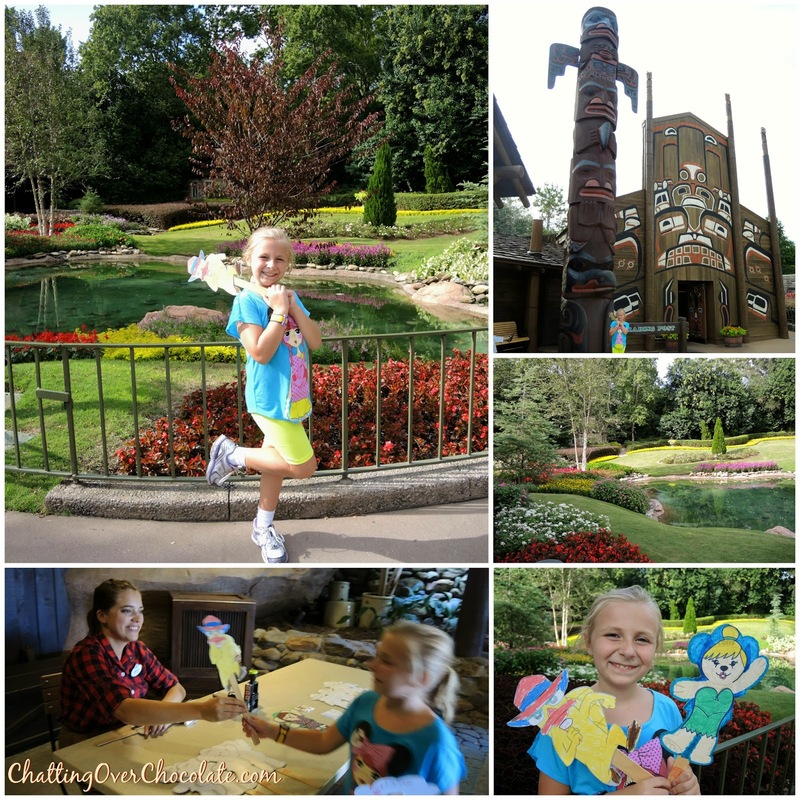 The cast member working the Canadian Kidcot Fun Stop noticed Little One admiring a Duffy the Disney Bear turned Tinkerbell on the table and she offered it to her! The magical souvenir is yet another reminder of how sweet Disney cast members are, going out of their way to make each Disney day a memorable one! I love grabbing a delicious drink to quench that "I've just walked around the world" kind of thirst! The Desserts & Champagne Booth at the Food & Wine Festival offered this frozen s'more that totally hit the spot! 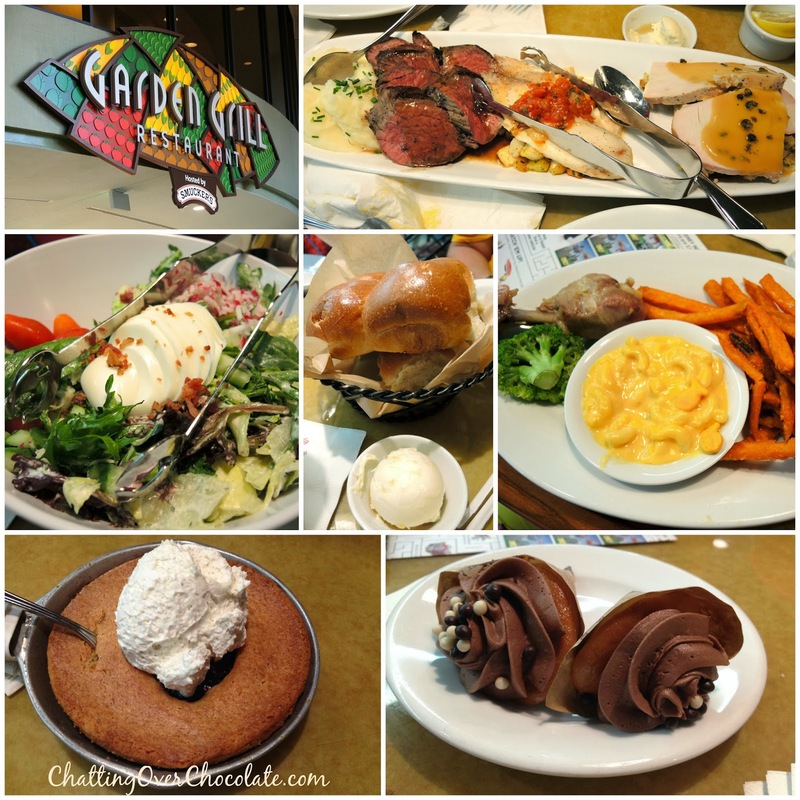 The Garden Grill offers a unique dining experience. The restaurant slowly rotates, offering diners a view of each scene in the Living with the Land attraction as they eat and enjoy interacting with Disney characters! Dinner here is served family style. Servers bring a basket of warm bread with maple butter, "Living with the Land" Harvest-inspired Farmer's Salad, Char-grilled Filet of Beef, Roasted All-Natural Turkey Breast, Fish of the Day (that evening it was tilapia), Garden Fresh Vegetables, Carmelized Onion Mash Potatoes, and for dessert Fresh-baked Harvest Skillet Cake with Vanilla Bean Whipped Cream. Little One, being in the 9 yrs and under age group, received an Entree Platter that included: Oven Roasted Chicken Drumstick, Baked Macaroni & Cheese, Broccoli, Crispy Sweet Potato Sticks, and for dessert a cupcake cone topped with frosting and crisp pearls. Our server thoughtfully brought out two of them, just in case Princess fancied her little sister's dessert over the skillet cake. 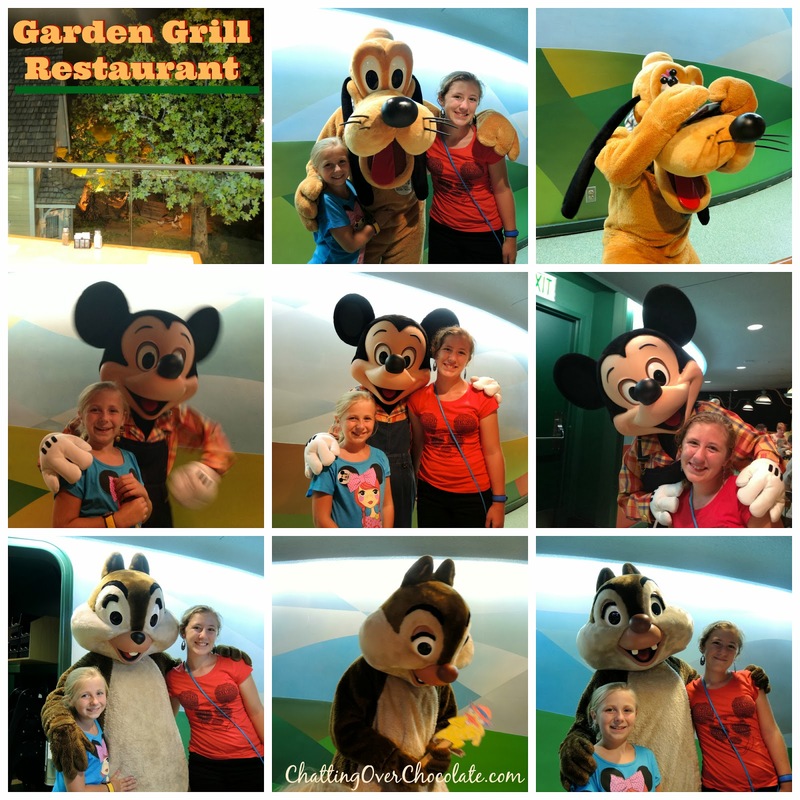 Characters at the Garden Grill include Farmer Mickey, his best pal, Pluto, and the hosts of the Garden Feast, Chip 'n Dale! 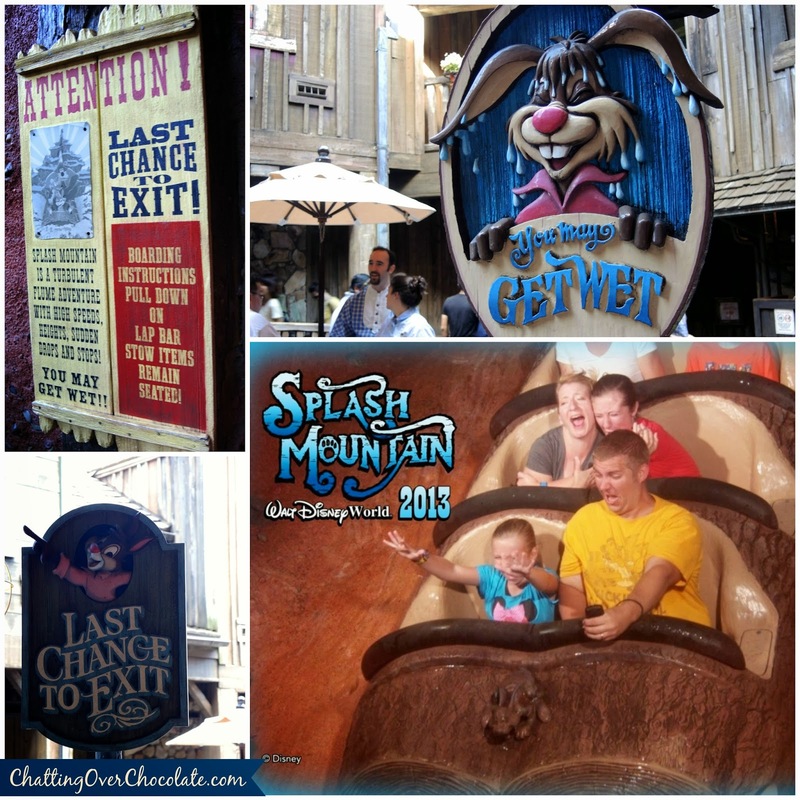 The top left photo is a glimpse of my favorite scene in the Living with the Land attraction, the farmhouse. Next time you check out this scene look for the #82 on the mailbox, it represents the year of EPCOT's opening. Thanks so much for visiting today! 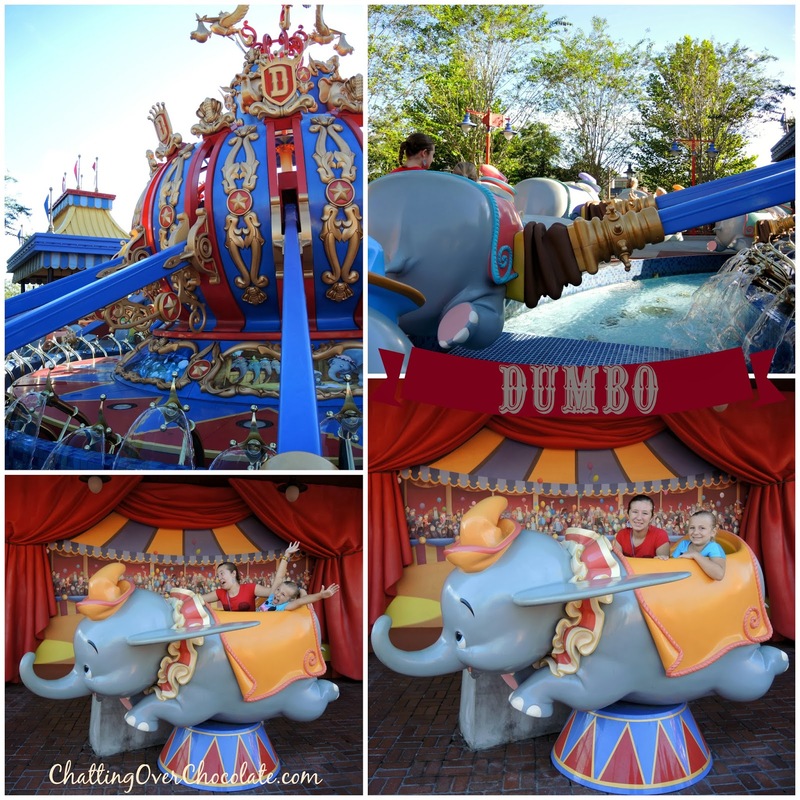 Here's a sneak peek at what's to come next Trip Report Tuesday! 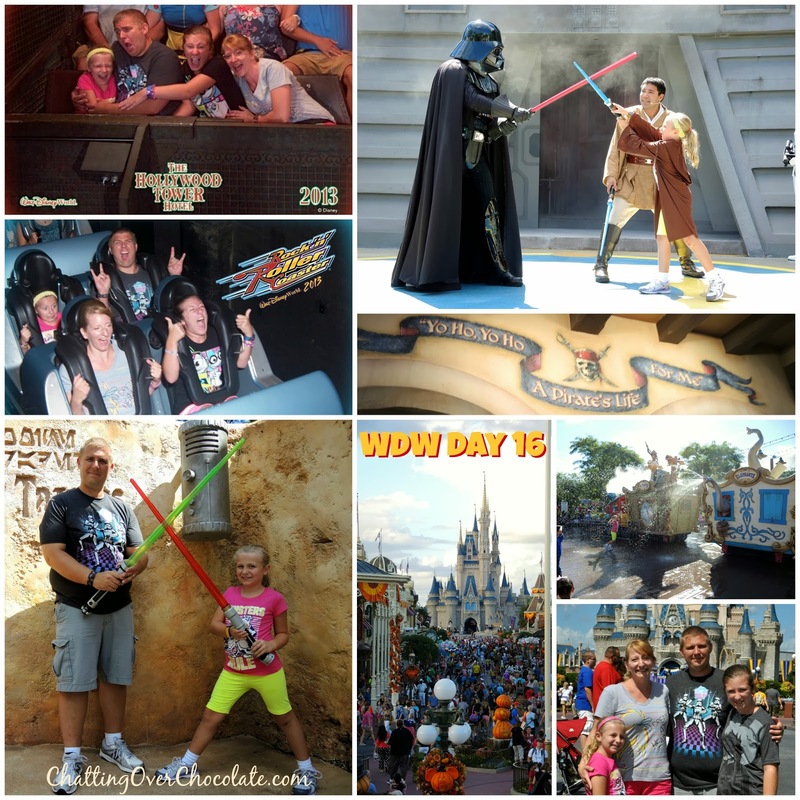 Although Day 16 wasn't our last day at Walt Disney World, it was our last day in the Parks, and we made the MOST of it! 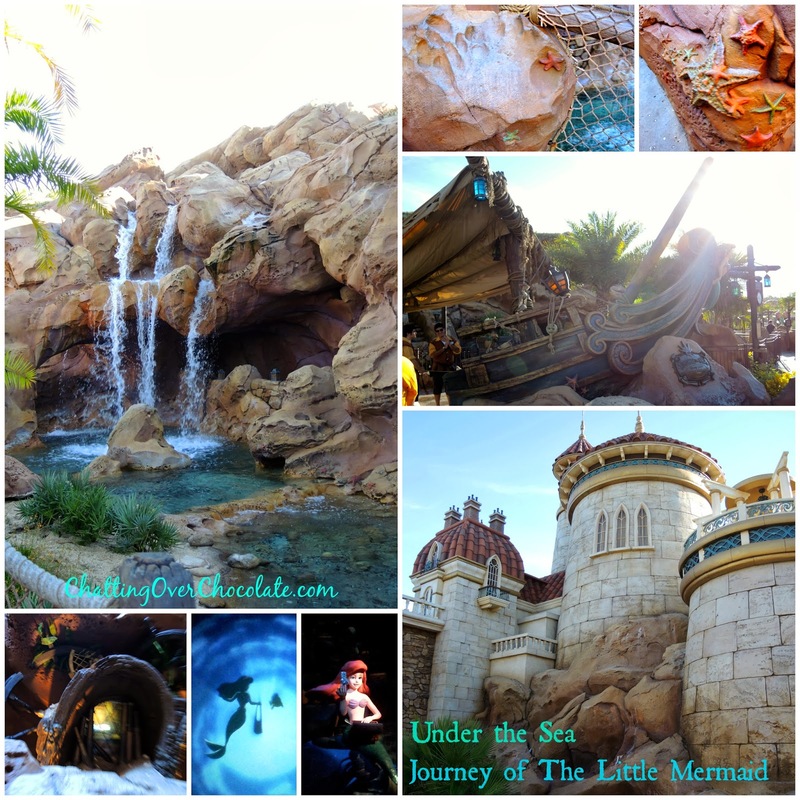 If you've enjoyed this series, you do not want to miss next week's trip report! 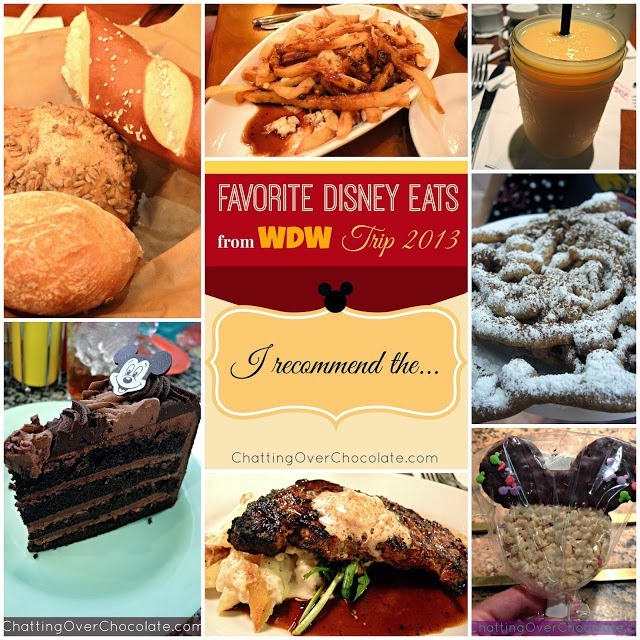 Check out my husband's NEW Disney YouTube channel, Eat, Sleep, Dis, Repeat! He currently has 5 videos up, and will be sharing a new vid each Sunday! 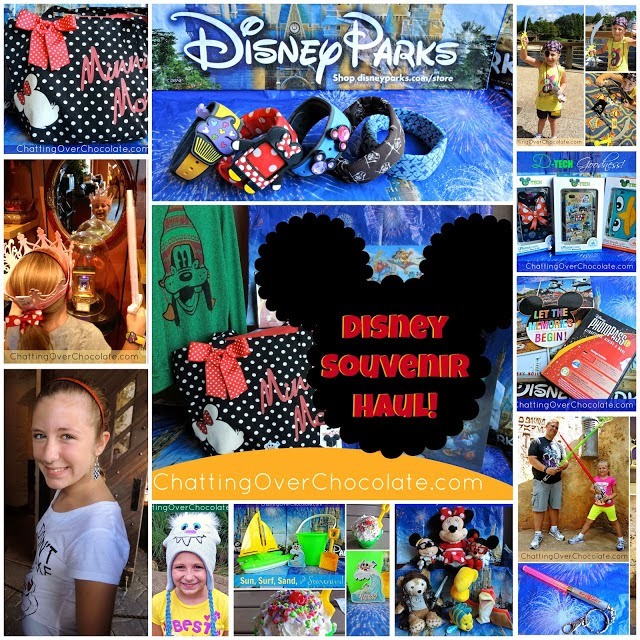 Be sure to subscribe there so you don't miss a bit of the Disney magic to come! ...& if you enjoy what you see, a big thumbs up would make our day! 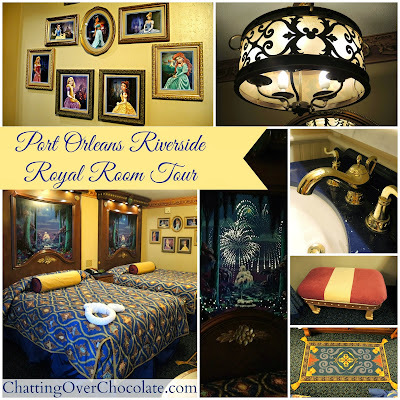 Disney's Port Orleans Riverside ROYAL ROOM Tour! Makes total sense that this was one of your favorite days - it was my 25th birthday ;) Looks like another fantastic day!! 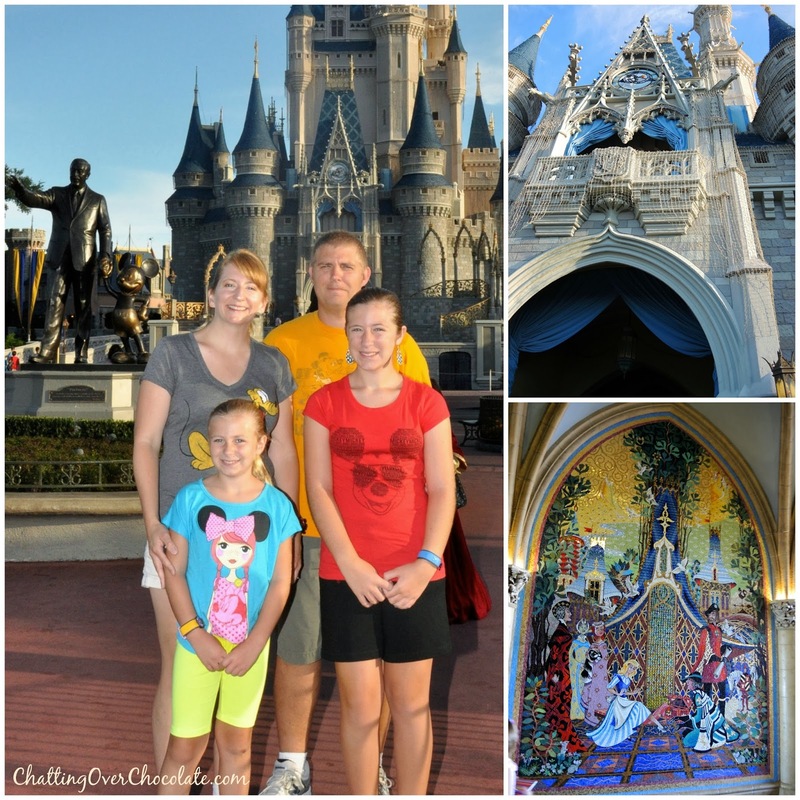 We didn't make it to the Fairytale Hall, but it looks great!!! 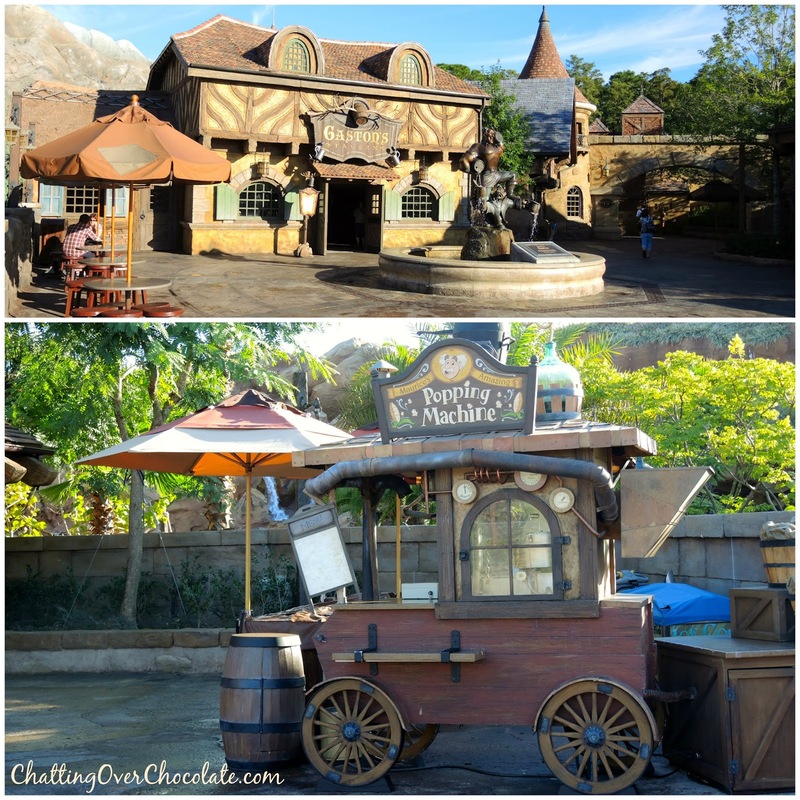 We also never made it to Fantasyland in the morning - I love how not-crowded it was when you were there!! It was a ZOO when we saw it! All your food from the Showcase is making me SO hungry!!! 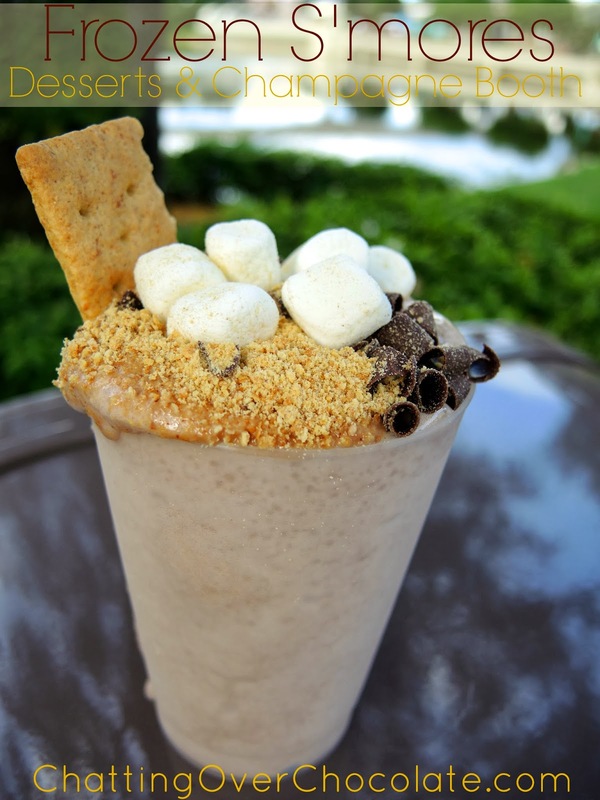 I looove everything at Mexico and HOW did I miss that frozen s'mores drink?! You've totally sold me on the pumpkin spice funnel cake. I'll just have to wait a few (many) months! What is kidcot? Is it the same colouring station in each pavilion? It looks like the same duck in the pics. I've seen them but never paid them much attention as a kidless visitor. 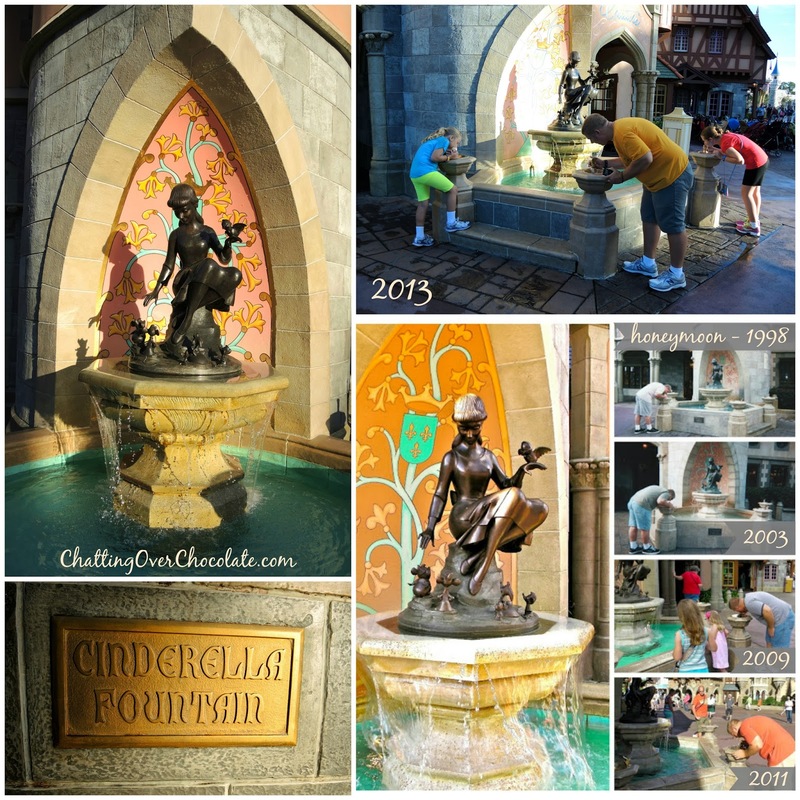 Such a fun picture challenge too, with the fountain! Thanks so much for visiting, Courtney! I always enjoy hearing from ya!! We just bumped our next trip back to Sept. 2015. 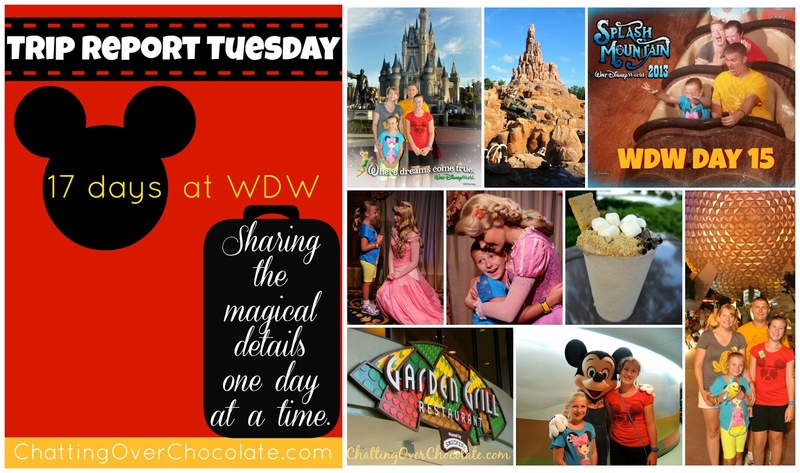 It's a bummer but we'll get more bang for our buck with our DVC points. Plus it's less crowded. I have really enjoyed "joining" your family on your vacation. It has really helped me prepare for my family's upcoming trip this fall. I am curious about your trip through Fairytale Hall. Did you consider going back through the Cinderella line? I realize they are attempting to speed up the process by having two lines each with two princesses, but my daughter is princess obsessed and I'm wondering if it's worth double the wait. Perhaps on separate days? I would appreciate any input you could give me. Thanks again for sharing your journey. Hello, Nicole! I'm tickled pink to hear that you've enjoyed the trip reports and have found them helpful as you prepare for your upcoming vacation!! 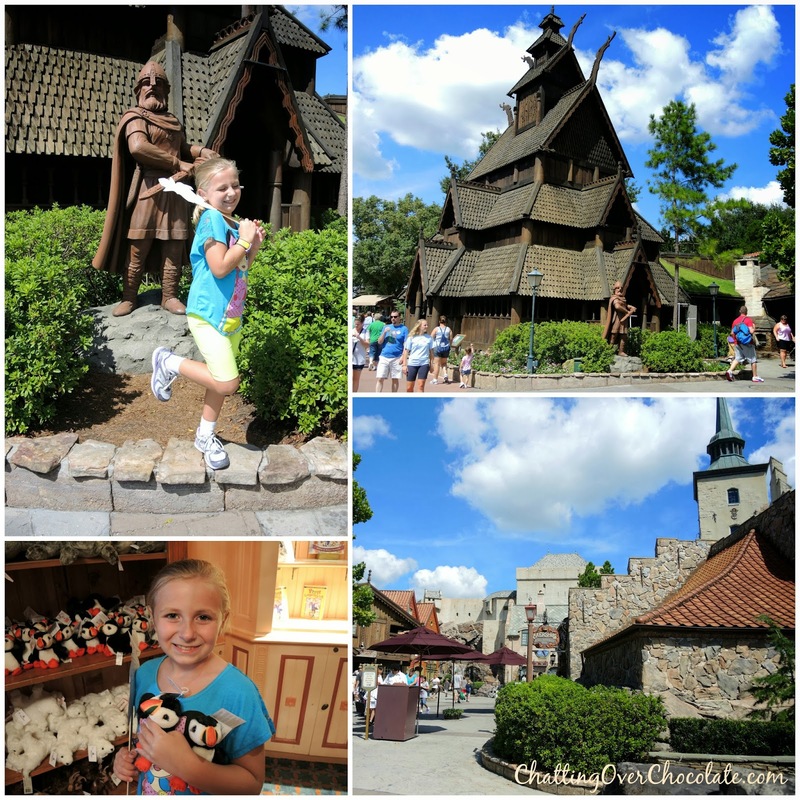 We really enjoyed our experience at Princess Fairytale Hall! It is such a lovely setting and the characters really engaged our girls there! We didn't consider going through the Cinderella line, because we had met her earlier in the trip at a character breakfast. Whether or not it's worth the second wait time really just depends on how important that meet & greet is to your family. 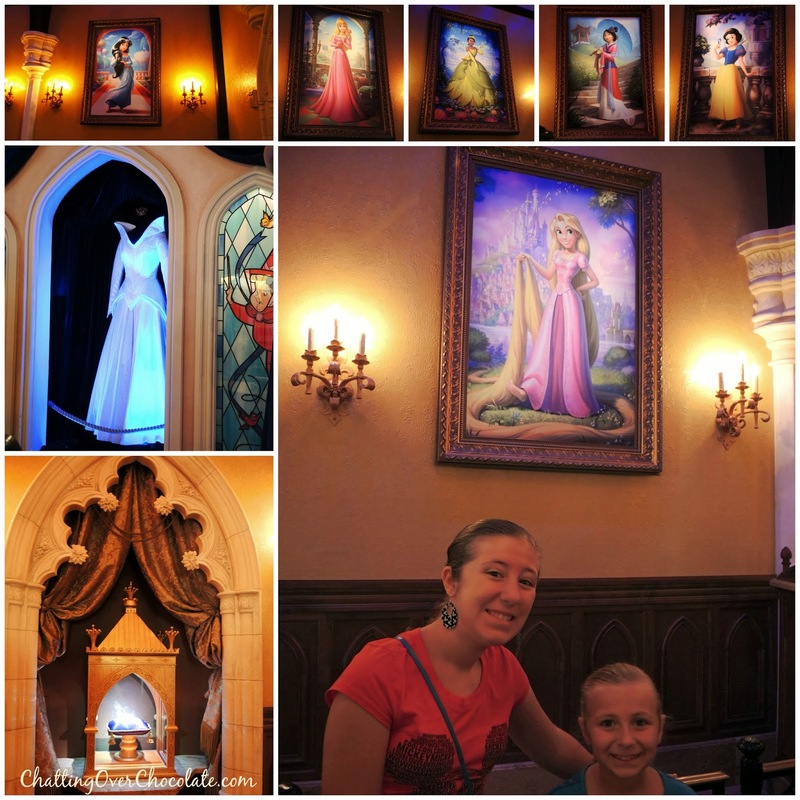 It sounds like time with the Disney Princesses is pretty high up on your daughter's "must do" list, so I think returning a separate day to hit the second line would be an excellent idea! :) The lines are much shorter early in the morning, so I'd highly recommend going then! 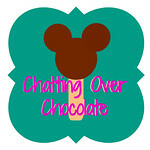 My husband and I have one day to spend in Epcot and I'm so excited after reading your post. Wow - what an awesome day! The Little Mermaid queue there looks way better than ours out here. The Beauty & The Beast area looks cute too. And that food! Yumm! Again I love all of the pictures. I have in my room a picture of myself, my cousin, and mom on Splash Mountain. I am in the front row, and they are behind me. I don't have many of me in the front row. That is why it is still in my room so many years later. Kinda special.